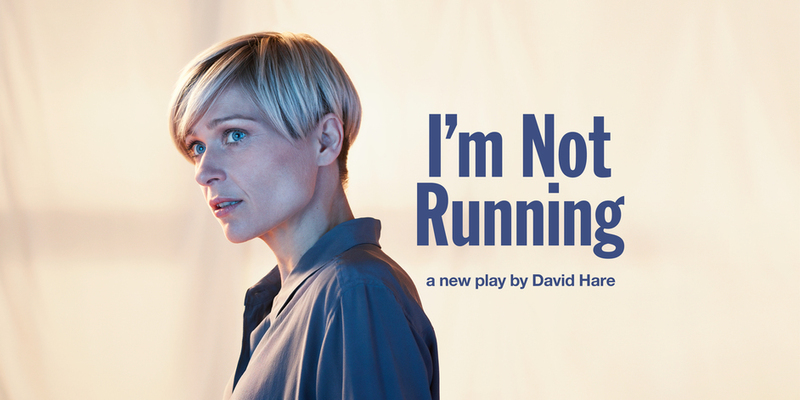 The world premiere of David Hare's new play I'm Not Running stars a strong cast which includes Doctor Foster actress Sian Brooke, Alex Hassell and Joshua McGuire. The lead actress will be familiar to most from her TV role in Doctor Foster - a part written especially for her by playwright Mike Bartlett - as well as her appearance in Sherlock in which she played the famous detective's younger sister, Eurus Holmes. In this National Theatre production she takes on the role of Pauline Gibson who has spent her life as a doctor, the inspiring leader of a local health campaign. When she crosses paths with her old boyfriend, Jack Gould, a stalwart loyalist in Labour Party politics, she's faced with an agonising decision. It's billed as "the history of a twenty year intimate friendship and its public repercussions". What are the best dining options near I'm Not Running London? I'm Not Running gyms, sporting activities, health & beauty and fitness. The best pubs near London I'm Not Running. I'm Not Running clubs, bars, cabaret nights, casinos and interesting nightlife. Where to have your meeting, conference, exhibition, private dining or training course near I'm Not Running. From cheap budget hotels to luxury 5 star hotels see our discounts for National Theatre: Lyttelton Theatre hotels, including Sea Containers London from 0% off.